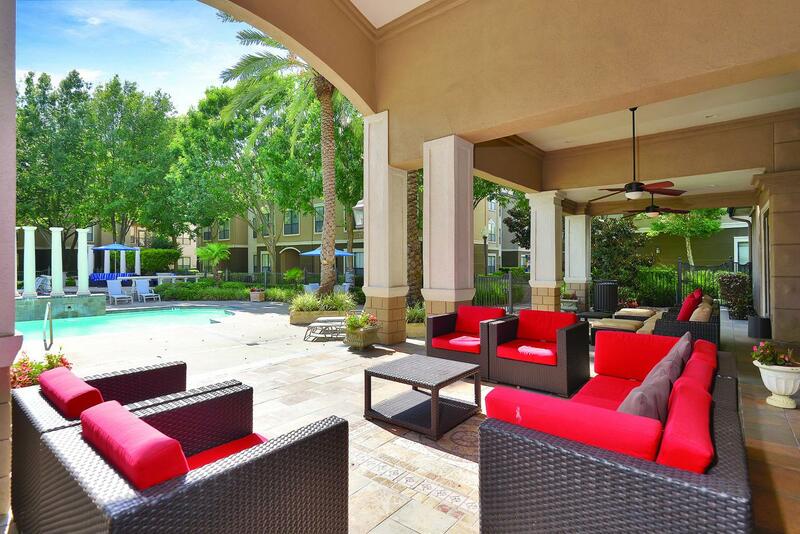 HGI acquired a twelve-property, 3,100 unit multifamily portfolio located in Dallas and Houston, Texas in October and November 2014. The per unit purchase price was $93,000, with total capitalization of $306,350,000. HGI is investing approximately $10 million to upgrade unit interiors, enhance property amenities and improve curb appeal. This transaction allowed HGI the opportunity to acquire a diversified portfolio of high quality assets in excellent locations, in two of the strongest apartment markets in the U.S. HGI has significant experience in these two submarkets, both in the current portfolio and through fully realized investments.